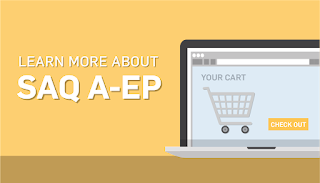 Learn what businesses qualify for SAQ A-EP. 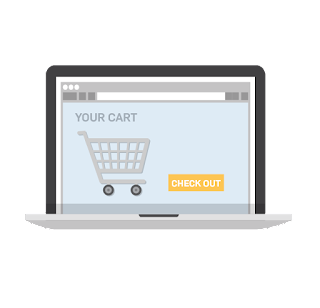 SAQ A-EP merchants are e-commerce merchants who partially outsource their e-commerce payment channel to PCI DSS validated third parties and do not electronically store, process, or transmit any cardholder data on their systems or premises. Here are a few answered questions about SAQ A-EP. Who qualifies for the SAQ A-EP? What’s the difference between SAQ A and SAQ A-EP? Many businesses are often confused with these two SAQs, and wonder if they’re the same thing. The two SAQs are very similar, in that both involve e-commerce merchants that outsource their card data to a third-party vendor. But there are a few differences. The biggest difference between the two is SAQ A involves merchants that outsource all responsibility of their card data to third party, while SAQ A-EP involves merchants that don’t receive cardholder data, but control how cardholder data is redirected to a PCI DSS validated third-party payment processor. What PCI Requirements does SAQ A-EP cover? The SAQ A-EP touches base with all the requirements in the PCI DSS. Here’s a quick look at the involved requirements. Here are a few questions you’ll need to answer for this SAQ. Is there a formal process for approving and testing all network connections and changes to the firewall and router configuration? Is there a current diagram that shows all cardholder data flows across systems and networks? Are security parameter settings set appropriately on system components? 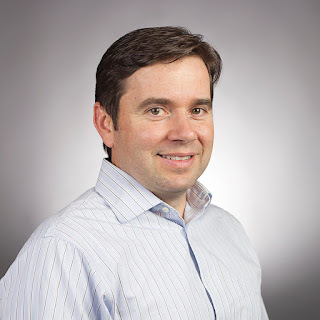 Are all intrusion-detection and prevention engines, baselines, and signatures kept up to date? Is a security policy established, published, maintained, and disseminated to all relevant personnel?